By Xah Lee. Date: 2016-11-12 . Last updated: 2018-06-22 . 3 trackerballs with dials for masters. High resolution optical pick-ups for the balls and dials. Independent reset buttons for the balls and dials. Programmable A and B buttons. USB powered with integral cable. 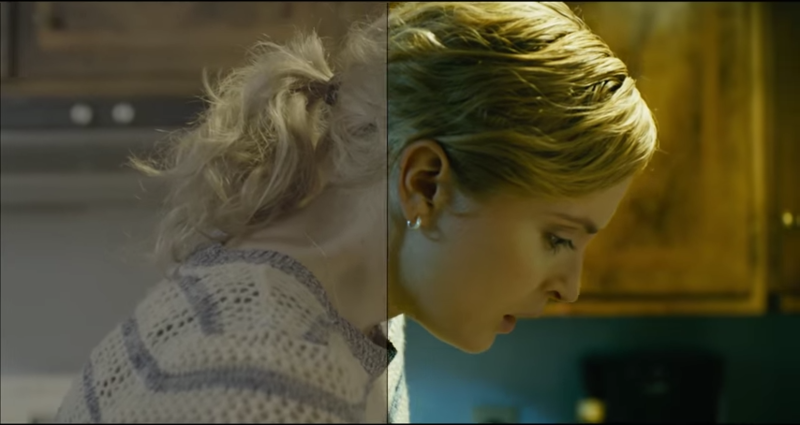 Color grading is enhancing color in video or image. 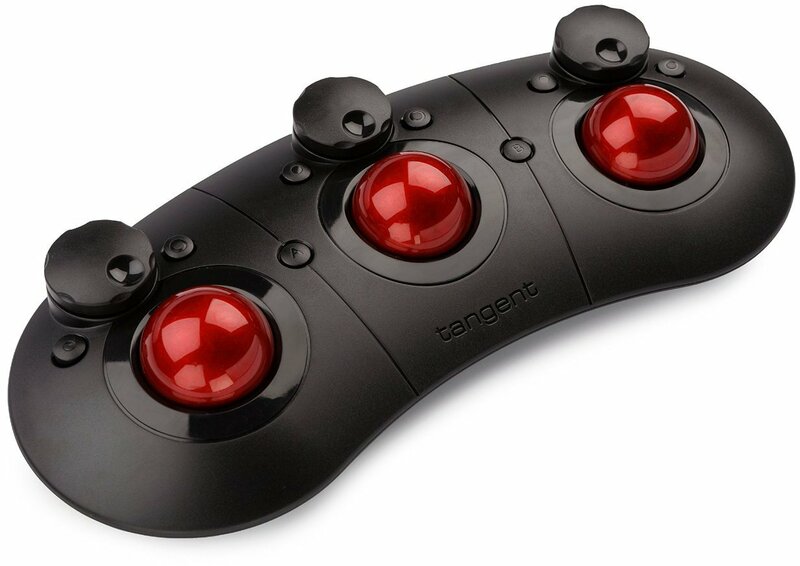 Here's a tutorial of the “Davinci Resolve Lite” software, and you can get an idea why you need 3 trackballs. They also make a full version, which sells for a few thousand dollars.